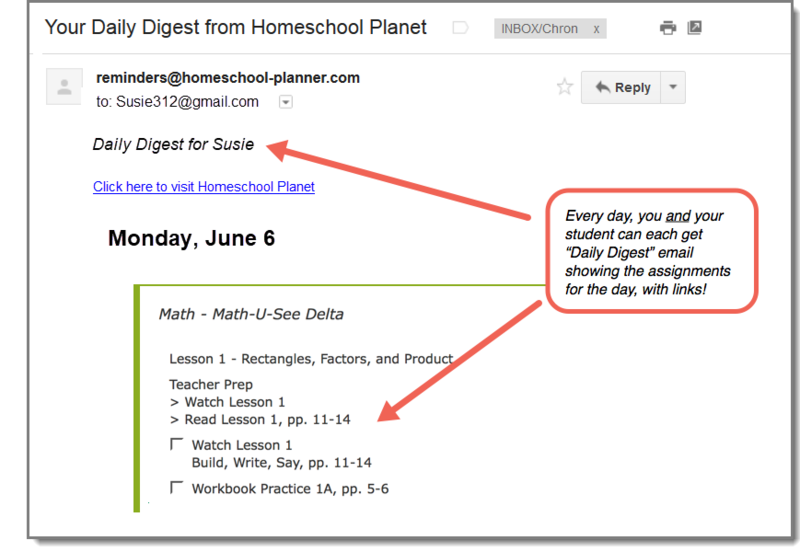 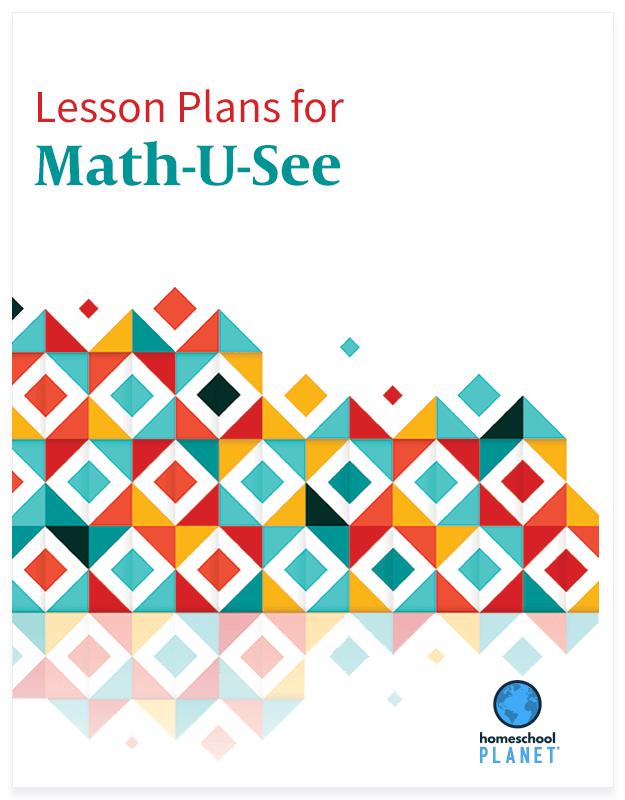 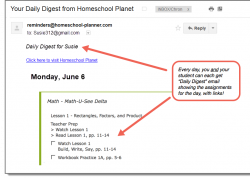 Take full advantage of your Math-U-See curricula with these lesson plans for Homeschool Planet, featuring one-click access to the required assignments, grade tracking, and convenient page numbers from the workbook for each Math-U-See lesson. 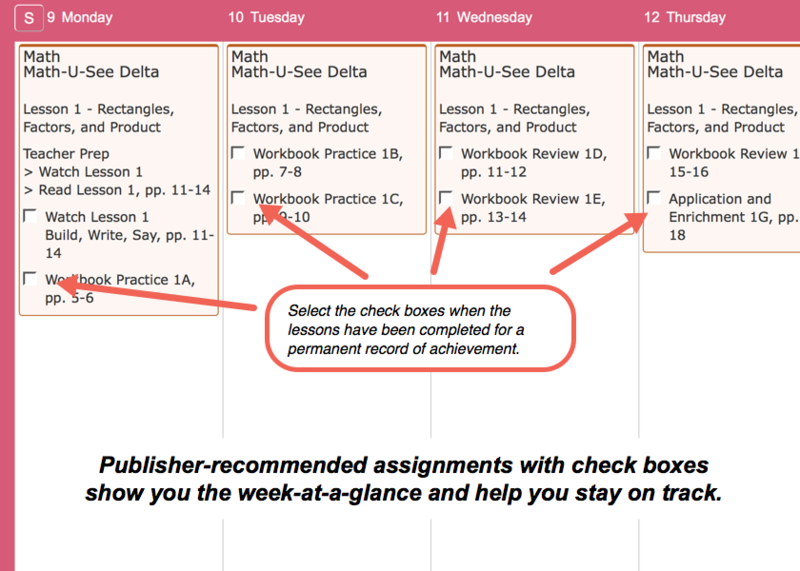 Check boxes for your students to check off as they complete their assignments, giving them a sense of accomplishment and you a permanent record of their achievement, including grade keeping when desired. 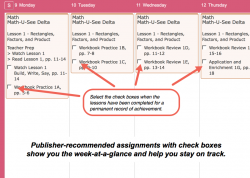 Super Lesson Plan Bundle includes ALL 13 lesson plans.